All 160 students in the LVS Ascot Junior School enjoyed a captivating day of activities last week as Outdoor Learning Day on Thursday 12th October took them from the classroom into the school’s 25 acre grounds to explore and discover new things, with some students making the trip to the World Heritage Site of Stonehenge in Wiltshire. The youngest pupils in Reception Class to Year 2 enjoyed a scavenger hunt around the school grounds to encourage them to use their imaginations to find items which met certain criteria including bugs and plants. The sessions were overseen by one of the school’s Outdoor Pursuit teachers, Mr Wyndham-Smith who leads sixth formers on Duke of Edinburgh trips, demonstrating the benefit of being an all-through school with teaching expertise shared across age-groups. 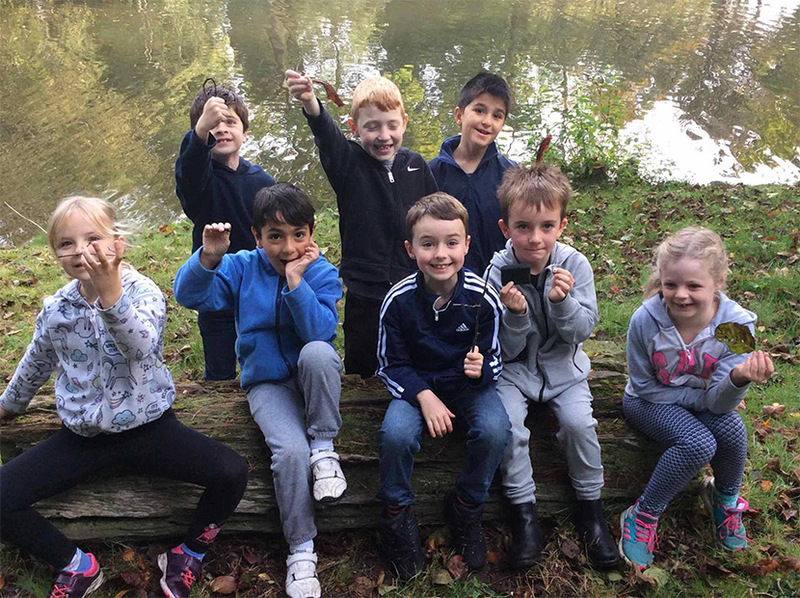 Year 4 pupils were given a session on trust and communication which involved a number of teamwork activities and problem solving tasks, whilst all pupils enjoyed an opportunity to read outdoors. Older students in Year 6 were taught map reading skills as part of an orienteering session which involved following a series of instructions to move from point to point within the leafy school grounds. 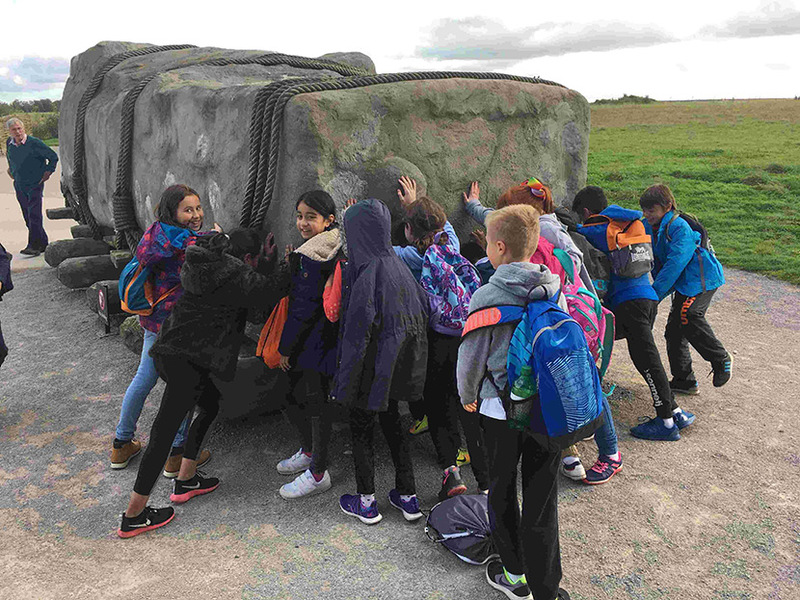 Pupils in Year 5 made the exciting trip to Stonehenge in Wiltshire where they discovered the history of the famous monument and learned how prehistoric man lived and how they managed to create the iconic ring of stones. The independent all-ability school has recently launched a new focus for the juniors on five sets of learning values and skills – creativity and curiosity, empathy and reflection, independence and initiative, risk taking and resilience and self-confidence and collaboration. These characteristics are woven into all lessons, but the outdoor learning day presented the perfect opportunity to reinforce those values in a different setting. Our Year 11 students are celebrating great success after receiving their Maths GCSEs results taken in January.